• 9 Workshops by 3 Pro & Champion Couples. Guest Teachers at West End. 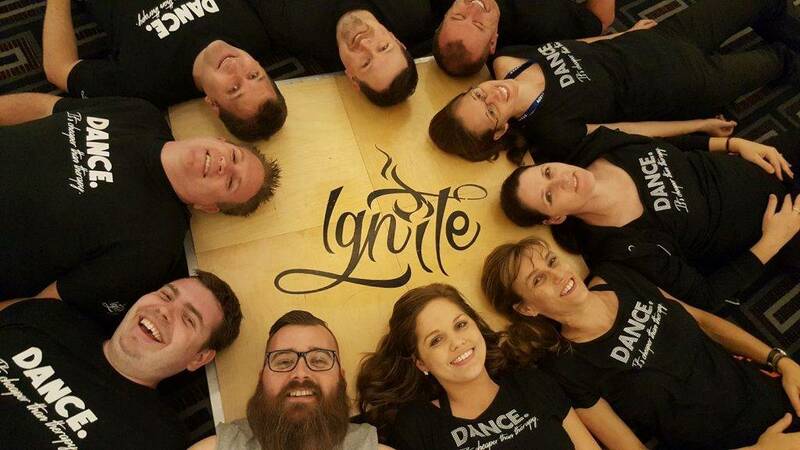 If you’re staying a little longer, check out our local classes to have even more dance fun whilst you’re here in Queensland. If you would like to be a vendor or a sponsor, please email us directly.